Among the oil rig inferno images that filled our TV and computer screens five years ago were birds smothered in brown crude and dolphins washed up on Louisiana beaches. As BP&apos;s Macondo well spewed oil from the bottom of the Gulf of Mexico for 87 days straight and responders poured oil dispersants into the sea, one of many questions lingering on people’s minds was, What was all that stuff going to do to the Gulf’s ecosystem? Five years on, we’re still looking for answers. Despite the millions of gallons of crude spilled, the wildlife consequences haven’t been as easy to parse out as other oil catastrophes. After the Exxon Valdez tanker coughed up its 11-million-gallon payload into Alaska’s Prince William Sound in 1989, scientists estimate that more than 250,000 seabirds died (along with otters and seals and orcas). The government’s official count for the killed seabirds in the Gulf spill is 6,000 seabirds—a number that seems to undermine the worst environmental disaster in United States history. But it doesn’t. Other estimates put bird mortality in the Gulf between 300,000 to two million, but the point is this wasn’t your typical sea-level spill. Unlike the Valdez that ran into a reef just offshore, the Deepwater Horizon rig was positioned about 40 miles southeast of the Louisiana coast, and most of the oil spilled at a depth of more than 5,000 feet below the ocean surface. Just because we didn’t see scores of dead whales and other animals washing up at all once doesn’t mean the disaster hasn’t been making itself felt in other ways. A 2011 article published in the journal Conservation Letters concluded that on average, we recover carcasses from only two percent of cetacean deaths in general. The paper’s authors estimated that for every dead body we do find, there are 50 more we don’t see. 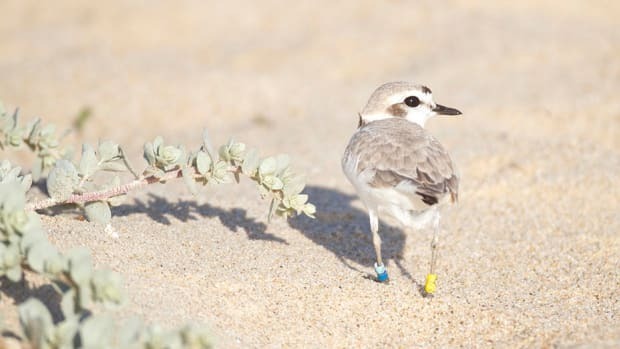 That’s because we still largely focus on onshore and near-shore species, says the study’s lead author, Rob Williams, a marine conservation scientist at the University of British Columbia. Since February 2010, just a few months before the spill, the Gulf has been experiencing an unprecedented dolphin die-off. 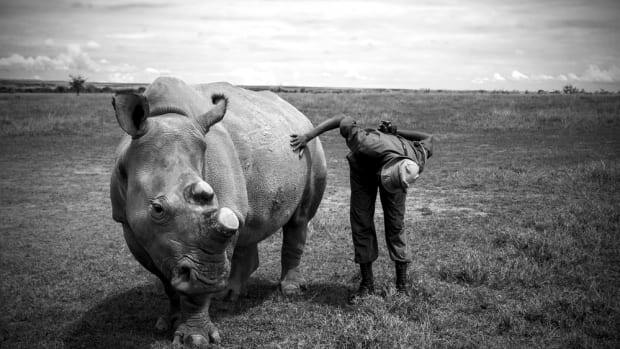 Scientists are still trying to understand what the root cause might be, but evidence shows all that oil ain’t helping these mammals get by. Backing up to year after the spill, scientists performed health diagnostics on two populations of bottlenose dolphins: one from Sarasota Bay, Florida, the other from Barataria Bay, Louisiana. Sarasota was one of the places in the Gulf that remained virtually oil-free, while Barataria got pummeled. 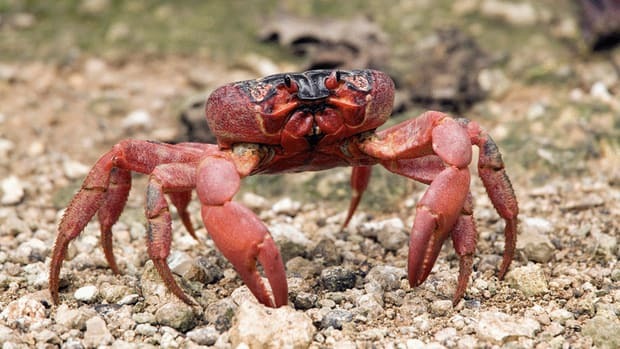 Of the 29 animals examined in Louisiana, almost half (48 percent) were given a “guarded or worse” prognosis, and another 17 percent received an outlook of “poor or grave.” In other words, the researchers didn’t expect this last group to survive. Blood and blubber samples yielded a number of other scary insights. For instance, 41 percent of the dolphins exposed to heavy oil concentrations showed signs of inflammation, 22 percent had hypoglycemia and altered iron metabolism, and 19 percent had diseases of the liver and biliary tract. In the cleaner waters off Sarasota, just eight percent of the dolphins tested showed signs of inflammation. And 0.0 percent tested positive for any of that other crap. But the ultrasound tests for the beleaguered dolphins of Barataria Bay yielded the worst news. Overall, they were five times more likely to have moderate to severe lung disease. Oh, and a five-month-old fetus that one of the female dolphins was carrying was deemed “nonviable.” Its heart had stopped. Unfortunately, these findings seem to fit within a pattern for the Gulf’s bottlenose dolphins, as I mentioned above. Since February 2010, more than 1,300 dead or dying marine mammals have been found in the Gulf of Mexico or on its shores. A handful of the deaths predate the spill by two months, so other factors may be at play, but as the above study shows, all that oil didn’t do the dolphins any favors. 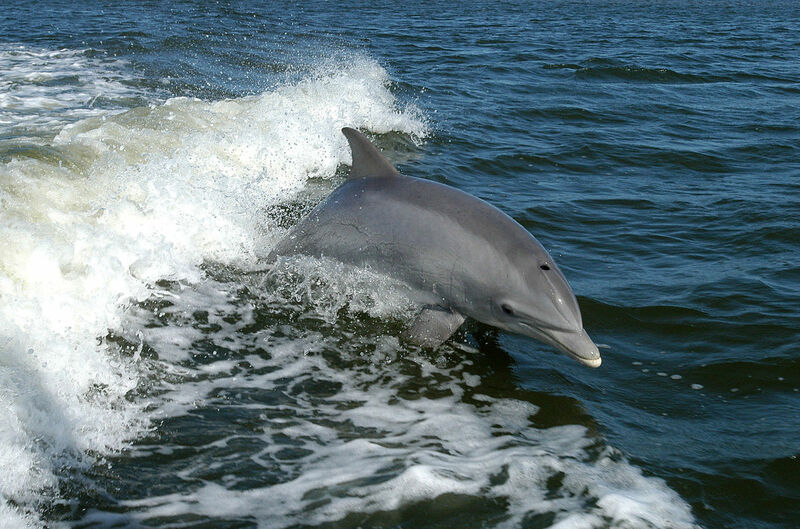 There are 32 such recognized bottlenose dolphin populations in the Gulf. Michael Jasny, a senior policy analyst for NRDC, compares these populations to individual villages without much contact with each other. So, losing just one individual in a total population of 50 is a big deal. “I don’t think it’s an exaggeration to say we may be witnessing an extinction of small dolphin populations along the coast,” he says. Sperm whales are the biggest cetaceans in the Gulf and something like 1,600 of these top-heavy beasts live within the area affected by the spill. Workers on the Deepwater Horizon sometimes watched the animals glide by from the heights of the rig. Can oil take down an animal that grows up to 52 feet long and weighs more than 90,000 pounds? Probably, but scientists set to find out for sure between August and November of 2010 (after the well was officially capped). Using a specially rigged crossbow, they took skin and blubber biopsies from the whales as they surfaced. Afterward, they analyzed the samples for nickel and chromium—metals that can be present in crude oil and known to accumulate in the tissues of mammals. Wise found that sperm whales in the Gulf contained both chromium and nickel in spades—two to five times higher than the global average. For nickel, the concentrations were “remarkably high” compared to levels measured in sperm whales elsewhere. And guess what substance had comparable levels of chromium and nickel? That’s right—the oil from the Macondo well. 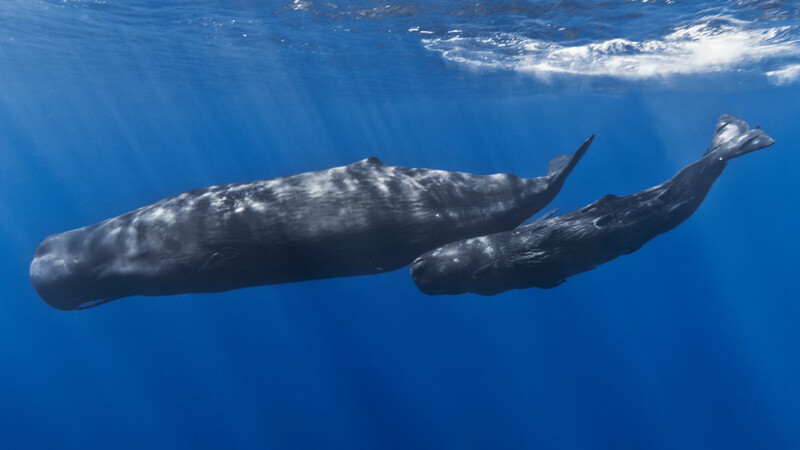 The findings are especially troubling because those toxins have the capacity to impair reproduction as well as the development of sperm whale calves. 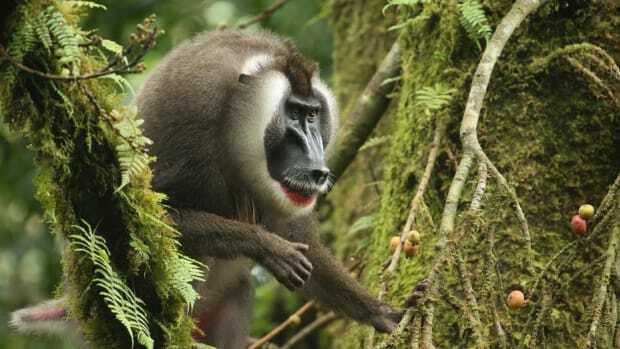 And the fact that these mammals can live upwards of 60 years means what we’re seeing now could just be the beginning. Given the population’s small size and the slow speed at which they reproduce, some estimates say a loss of just three whales a year could cause the Gulf population to plummet. “To put it simply, after a sudden insult like an oil spill, once its over, it takes a long time for population effects to fully show themselves,” says Wise. Wise’s team of researchers was able to snag a blubber sample from one Bryde’s (pronounced BROO-dus) whale, too, and it showed chromium and nickel concentrations similar to those of the sperm whales tested. Now, that’s just one data point for the species, but Wise notes that this one whale might make up about seven percent of the population. 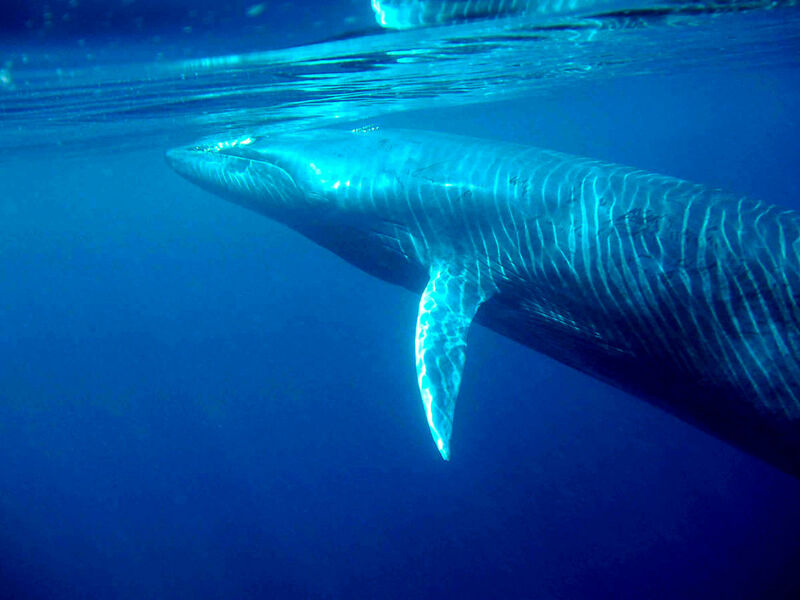 Scientists estimate that only around 15 Bryde’s whales live in the Gulf of Mexico (which is one of the reasons the NRDC has a petition to list Bryde’s whales under the Endangered Species Act). Another concern is that Bryde’s whales are baleen whales (a.k.a. filter feeders), and research has shown that the calves of other baleen whales may be particularly vulnerable to toxins that build up in their tissues—like nickel and chromium do. Little is known about how Bryde’s whales are faring in the Gulf, but consider this. Those 15 or so whales call De Soto Canyon their home, and De Soto is just one ridge over from Mississippi Canyon—where the Deepwater Horizon rig exploded. 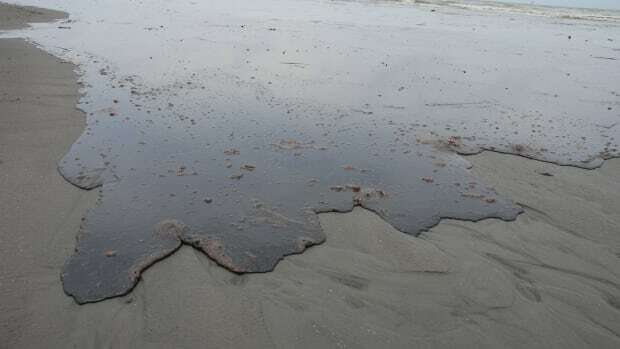 So it’s been five years, and we’re still trying to understand the consequences of letting loose so much oil and oil dispersant into the Gulf. Five years, and we still haven’t committed ourselves to obtaining baseline ecological data for an area (and its wild inhabitants) before a spill might happen there. 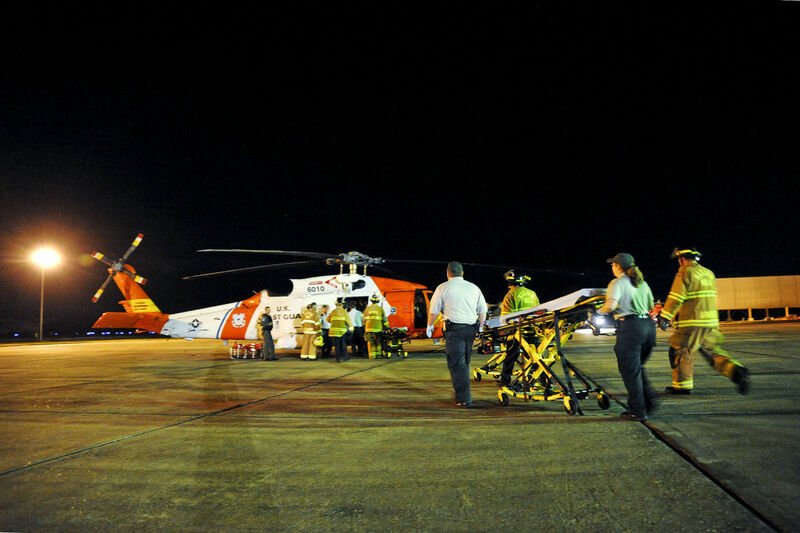 Five years, and the U.S. government has yet to implement adequate safety measures for offshore drilling. Five years, and the Obama administration is looking to lease millions of acres of new drilling in the Gulf, the Arctic, and, for the first time ever, the Atlantic Ocean. Might I recommend some David Bowie while you let that sink in? 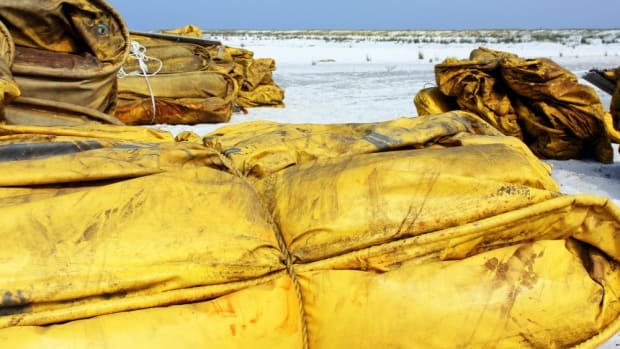 This post originally appeared on Earthwire as “Are the Gulf&apos;s Marine Mammals Fluked?” and is republished here under a Creative Commons license.